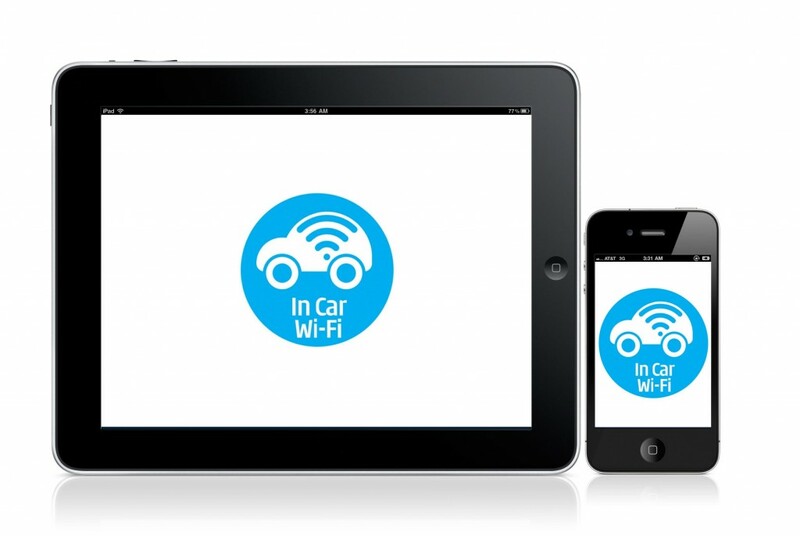 Exclusive – Top Rent A Car provides the service 4G WiFi Internet for its customers. In addition of the flawless cars, they will be able to enjoy fast and convenient web surfing on their tablet, smartphone or laptop. Top Rent A Car offers exclusively to its customers the opportunity to use high speed 4G WiFi Internet while using the services of the company. So customers will be always connected with their loved ones, regardless of distance. Memorable moments can be captured and sent to quickly, no matter where you are. Could be used during your trip by your relatives in your vehicle from Top Rent A Car. This facility ensures undoubtedly more pleasant and shared moments. 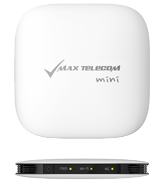 4G is a modern network technology of new generation – the successor of 3G. It is several times faster than 3G. This makes it ideal for data transfer or put another way – watching videos, downloading music, videos, photo sharing and more. The Internet is not just a link, it is a way of life. In daily life almost every modern person uses the internet. Fast Internet provides continuous access to the network and all the benefits that it provides. Some use it for work, others for communication, and third, to always be informed of what is happening around them and their families. More and more often common is the wireless internet connection. It allows sharing of images and information from many different places. Prev:Happy March the 3rd to all Bulgarians!